One new exciting thing is with the start of 2014, I am now officially a Tough Chik. 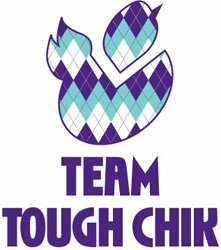 For those of you unfamiliar with what Tough Chik is, you should check out their website. I already have their Toughie long sleeve T-shirt, and I have to admit that I immediately wear it every time it comes out of the wash because it is just so darn comfy. I am still waiting for my official gear to arrive, so stay tuned for that. In the meantime, my hubs gave me a gift card for Christmas (I might have sent him a few links to items on my wish list…) which I am looking forward to spending. In other news, I have done something I never thought I would do and joined a Weight Loss Challenge. No, I am not worried about my weight. The hubs is trying to lose 20-30 lbs (so he can attain the appropriate weight recommended for his dream bike); and I am being a supportive wife. We joined the Challenge as a team, so that means for every pound I don’t lose he’ll have to work that much harder. See, supportive! Given that he is uber competitive, I thought the Challenge would be good motivation for him. Plus, it’s through our gym, so it’s convenient AND they give a new challenge every week to get extra points toward winning. This week was our first challenge. It was a pretty simple fitness test consisting of as many reps as possible in 1 min for push-ups (43), sit-ups (58), and air squats (63). Then we had to run/walk for 12 min and cover as much mileage as we could (1.68 miles). We also had our first weigh in today (142.4). While I am not particularly concerned with needing to drop any weight, let’s face it: after the holidays we all feel fat and bloated. We eat waaaayyyy more crap than we would normally, and our bodies rebel against us. Not to mention that I for one am really prone to letting a workout slide around Christmas in favor of getting some last minute errands done. Then once my routine is messed up, it all goes to hell. I have already been redoubling my efforts to get back on track, but this fitness challenge will add a little extra push. Plus, with the hubs motivated to get in shape, I won’t have to feel like I need to choose between spending time with him and working out. As some added motivation to get into better shape, the hubs has been pushing to start a family. Initially, I had told him I wanted to attempt a Half Ironman first. However, now I am starting to realize that I have a more finite window for producing healthy offspring than I do for accomplishing all my fitness goals. Since you are only supposed to maintain your current level of activity when pregnant, I figured it’s best to get my arse in the best shape possible NOW. While I realize that fitness during pregnancy is a bit of a hot topic lately, I have always been taught (as a women and healthcare professional) that exercise during pregnancy is totally safe as long as the women is already conditioned for it. Therefore, if I am in great shape prior to getting pregnant that means it should be ok to continue strength training, spinning, running, and swimming (in moderation). Obviously, all that would be off in the event of a complicated pregnancy; but I am a firm believer that being a fit pregnant women is good for the baby and mom… not to mention the easier delivery/recovery. Plus, if I am going to be a vessel for a baby, I want to be the healthiest possible vessel. To me, that means eating healthy AND working out for as long as it’s safe to do so. 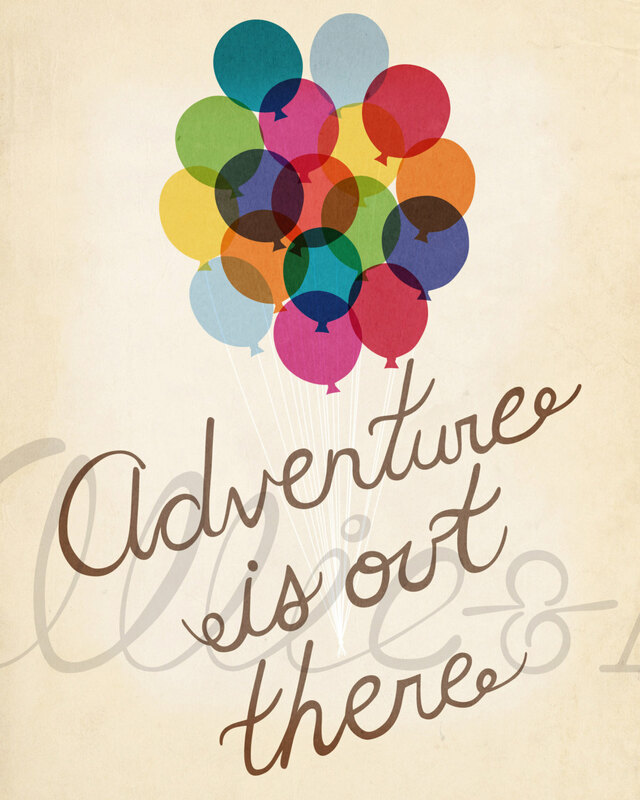 That’s about all the excitement I have to share for now. I will keep you all posted on the Weight Loss Challenge and family expasion progress. In the meantime, you can rest assured that I will continue to kill it in the gym. I hope you all had a lovely holiday. Good to see you’re back and blogging 🙂 I love the Tough Chik charity though I’m slightly upset that we don’t have much of that over here in the UK!